This thriving Parish Outreach touches many lives. We celebrated our 5th Anniversary in 2018! This past year over 650 individuals walked in to the pantry and from that number we fed over 1,700 individuals. The Pantry is open to the public on the 1st and 3rd Saturdays of the month from 10 am to noon. Volunteers serve in many capacities including: picking up meat orders, fresh vegetables and fruit from local farmers, preparing bags of food for clients, and monitoring canned food quantities. The volunteers work on a rotating schedule throughout the year and new helpers are always welcome to join. 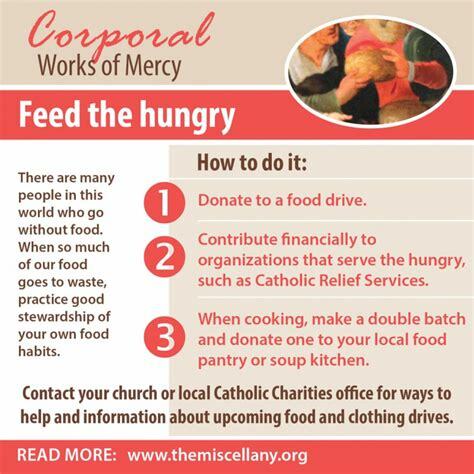 Collection weekend is held on the 4th weekend of the month (but donations are accepted throughout the month and may be left in the Family Life Center or in the red wagon in the church vestibule). Through the generous donations of parishioners, we are able to supply canned goods as well meat, bread and fresh vegetables. Our current needs include the following canned goods: high protein (tuna, salmon, sardines, beef stews, beef hash, Vienna sausages), soups, baked beans, peas, pears, fruit cocktail, peaches. If you are interested in joining this ministry or would like more information, please contact Nancy Foley at (843) 243-0211.